Since childhood, my passion and interest has been history. This passion, in particular, helps me in my everyday work since I am dealing with antiques and I can easily determine the style and period of the pieces I am working on. History focusing on war at sea during the World War I and II periods is of particular interest to me. 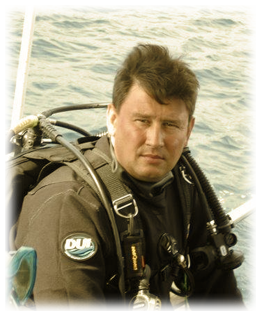 For 25 years now, I have been an active technical scuba diver and I organize scientific expeditions to explore shipwrecks all over the world and from various sea battles. 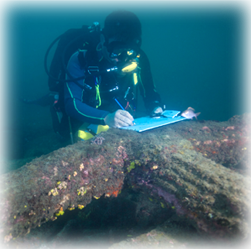 For me, it is the the best lesson of history to see with my own eyes, for example: the sunken fleet of Admiral von Reuter at Scapa Flow 1919- Scotland, shipwrecks of the battle of Narvik 1940- Norway, and huge battleships from the battle of the Dardanelles Strait 1915- Turkey. I have been honored with The Explorers Club in NYC recognizing my contribution to world exploration and I have been a member of this prestigious club since January 2012- www.explorers.org. Since 2009, I have been organizing the annual International Shipwreck Festival in Warsaw, Poland - www.festiwalwrakowy.com. We invite lecturers/scuba divers from all over the world to speak about their amazing expeditions and discoveries. 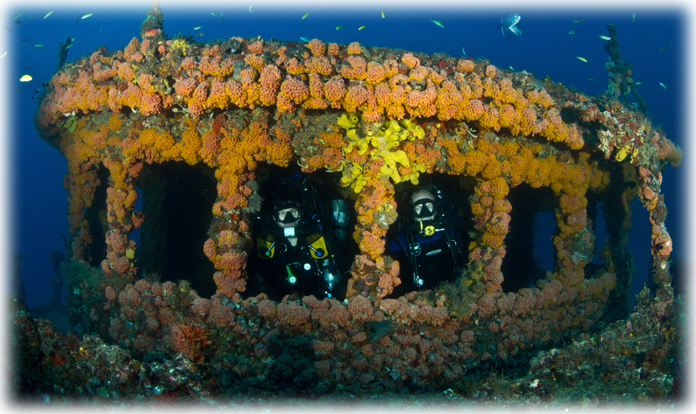 Each year, the festival attracts more and more wreck diving enthusiasts. This is a non-profit event and all proceeds support the Children's Hospice Home in Lodz, Poland and I have been honored with the title of "Friend of the Home." 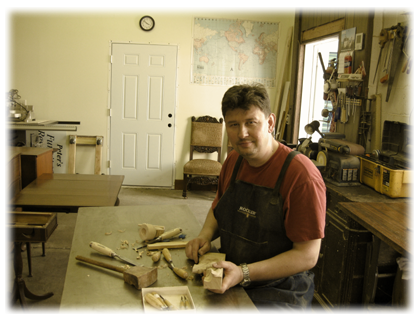 My European education and lifelong experience guarantees the highest quality of fine antique restoration and, to this day, I have never disappointed a client. Feel free to contact me and I will response to all your questions, click here to send message now.